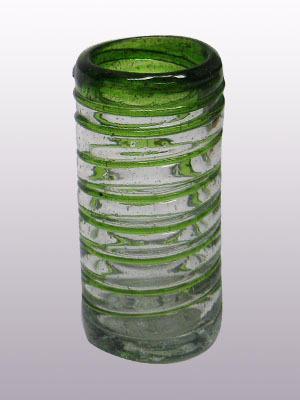 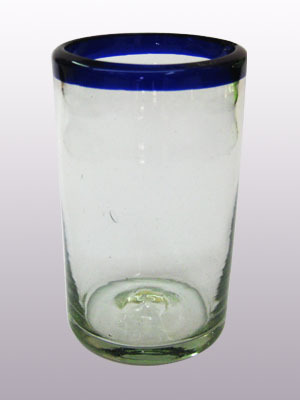 + Mexican Glassware - Hand Blown Mexican Bubble Glass: largest variety, lowest prices, best quality. 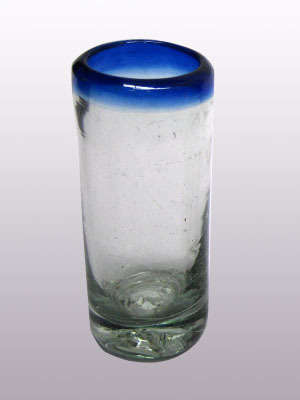 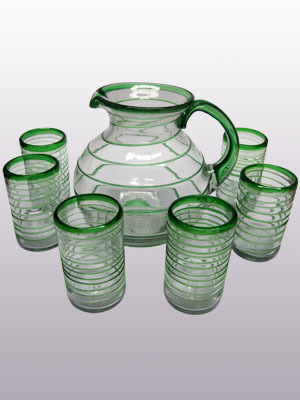 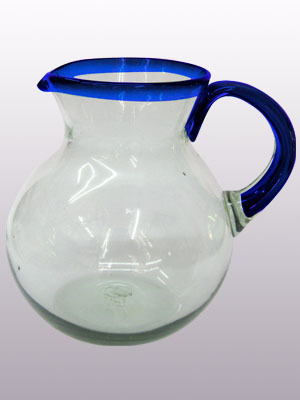 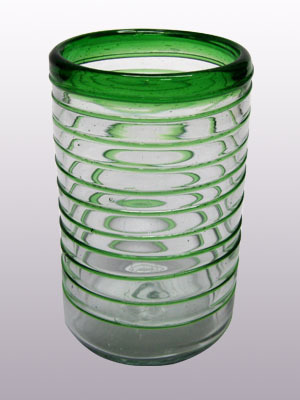 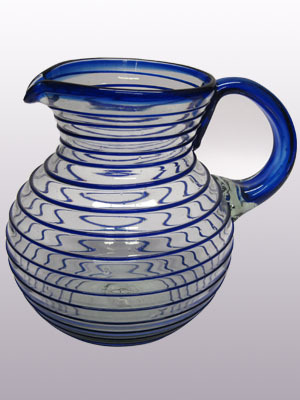 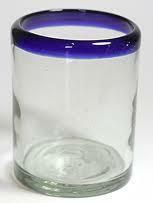 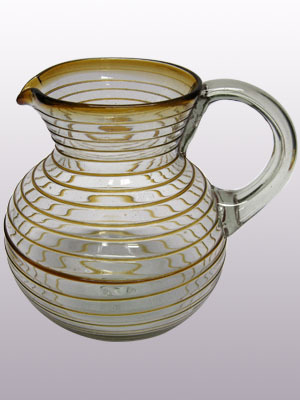 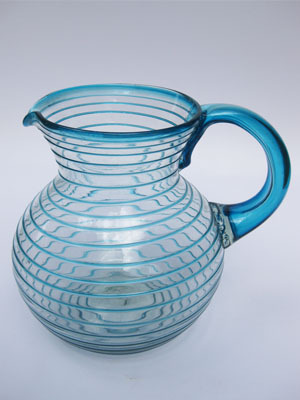 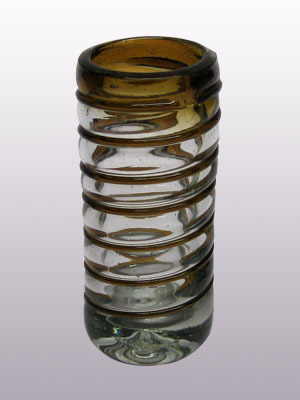 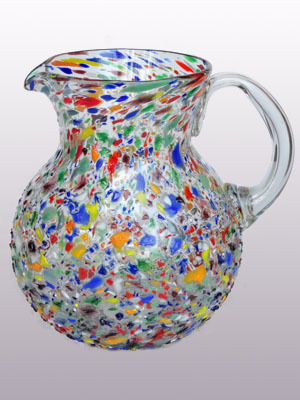 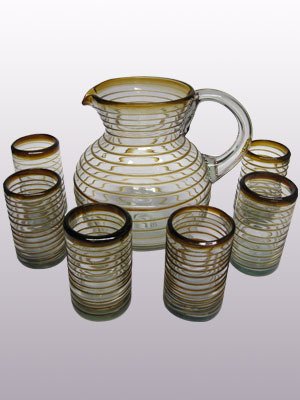 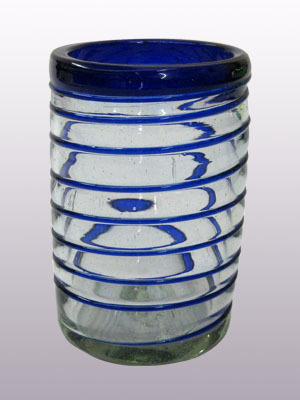 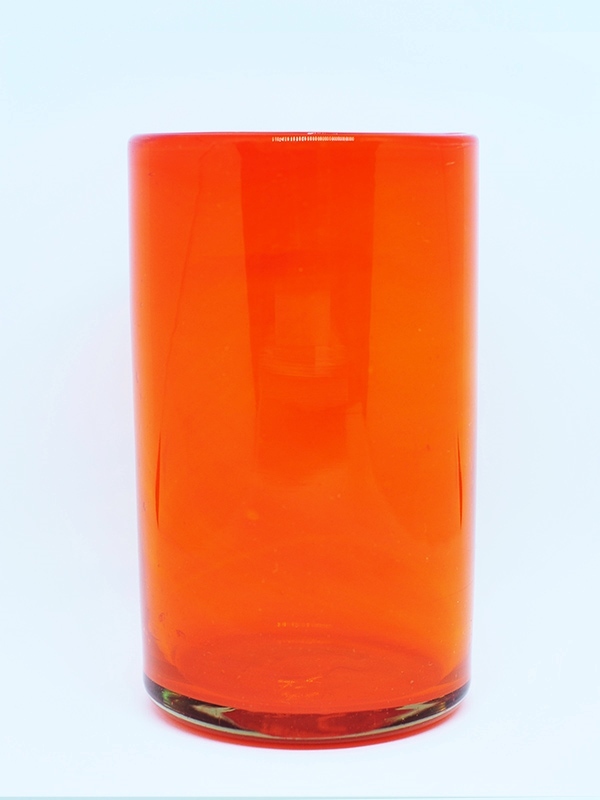 Mexican Glassware - Hand Blown Mexican Bubble Glass: largest variety, lowest prices, best quality. 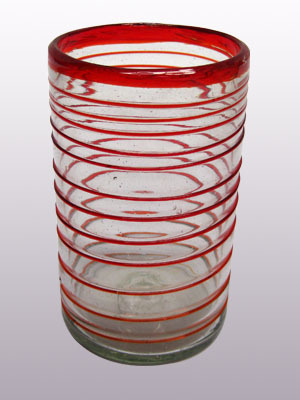 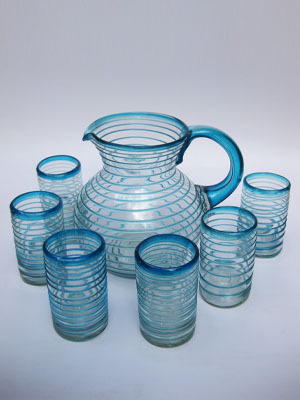 Mexican Glassware in beautiful shapes and colors. 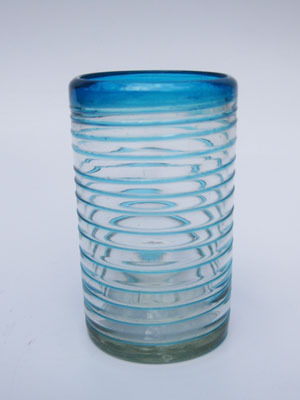 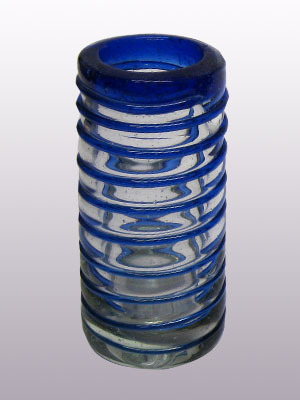 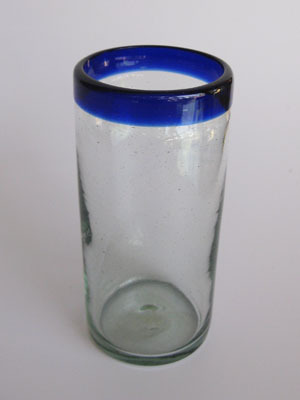 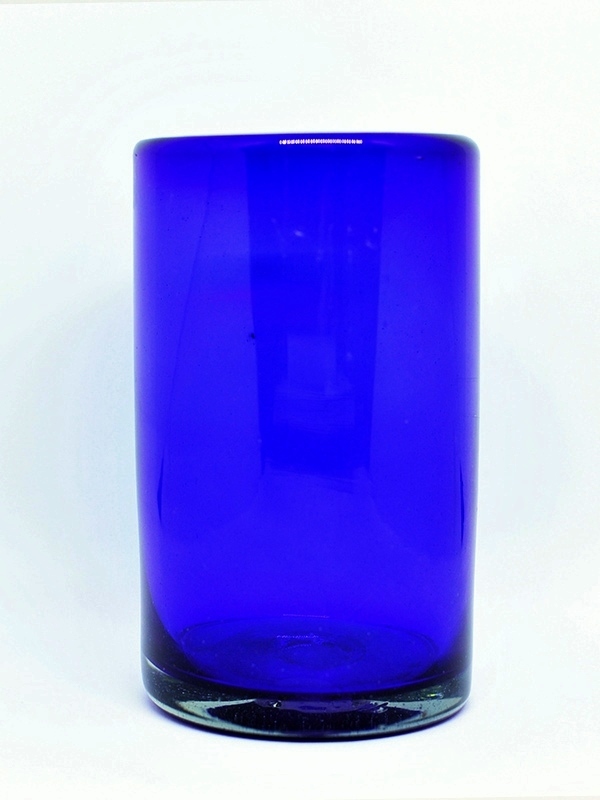 Hand Blown Mexican Glasses: cobalt blue rim drinking glasses, amber rim bubble glasses, cobalt spiral mexican glassware and more. 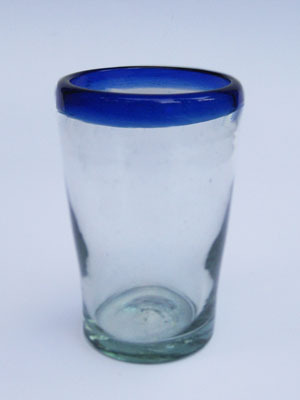 MexHandcraft offers you a large collection of Mexican Glassware, always at the best prices because we ship them direct from Mexico to USA and other countries. 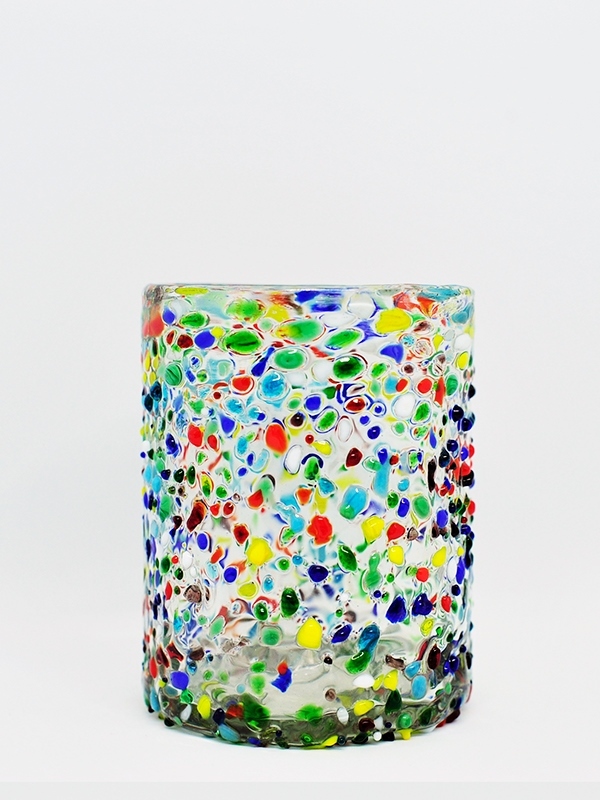 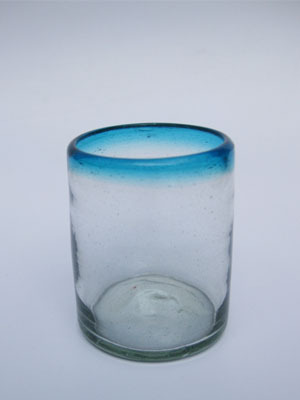 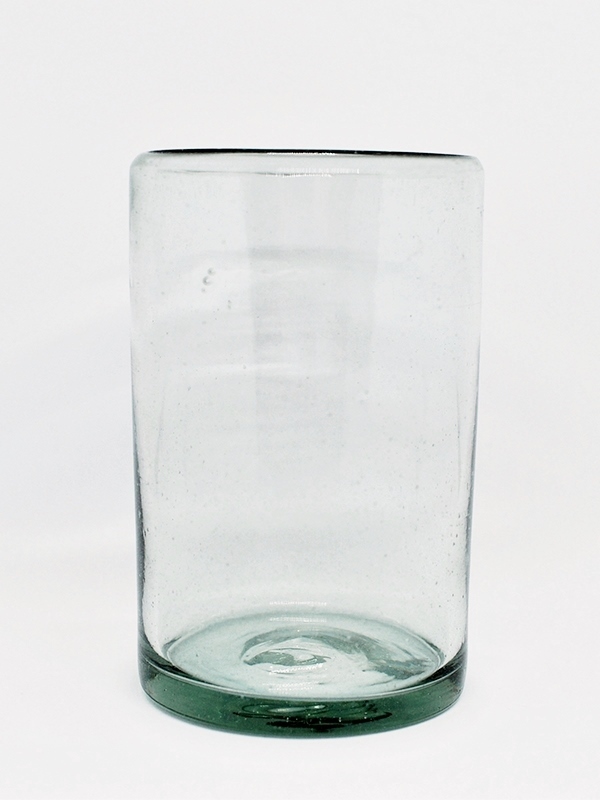 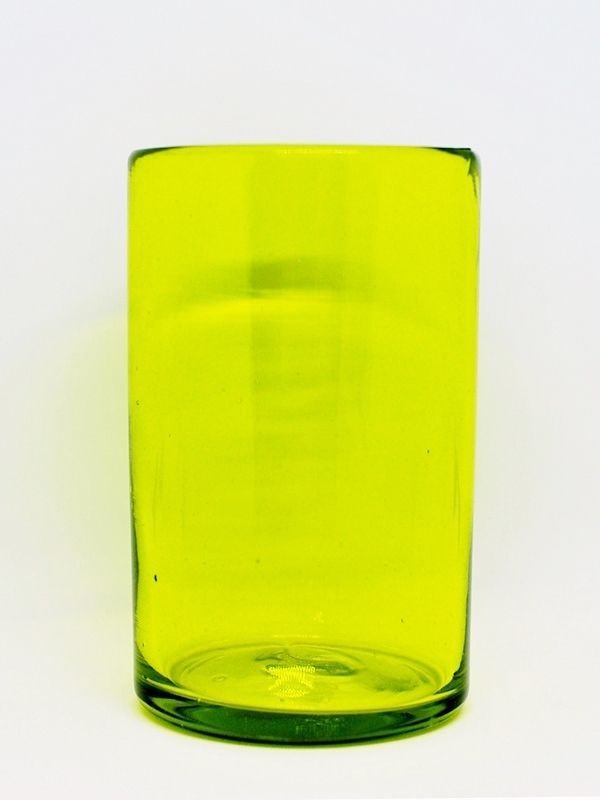 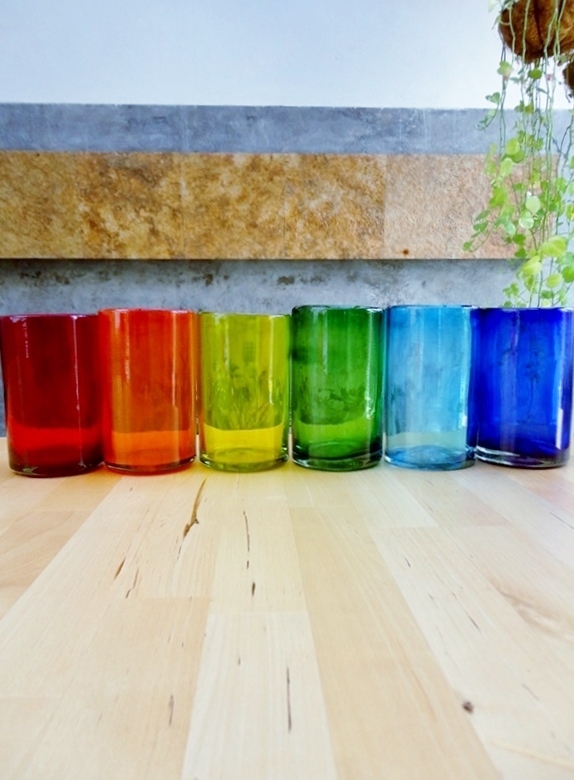 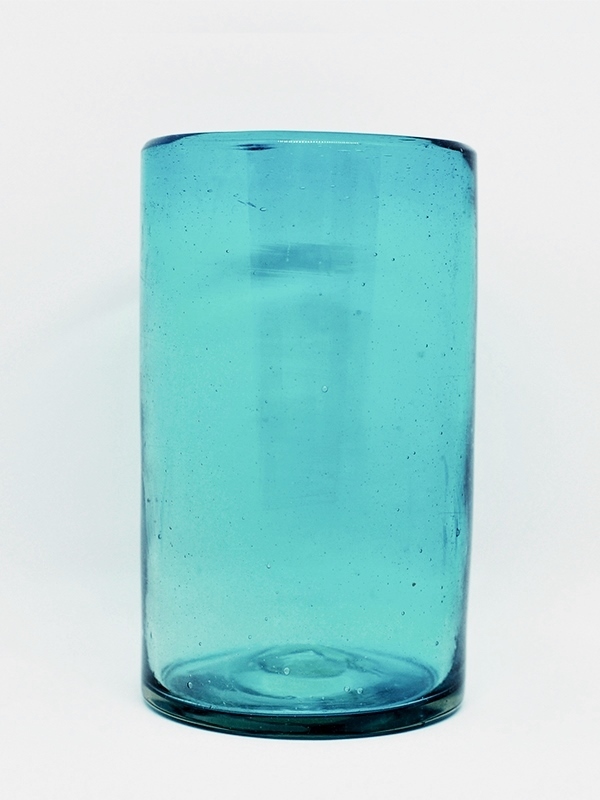 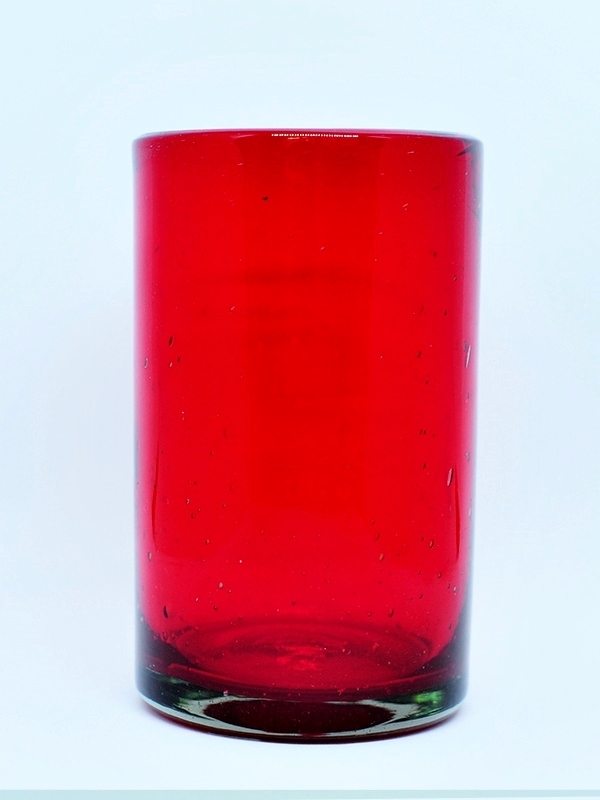 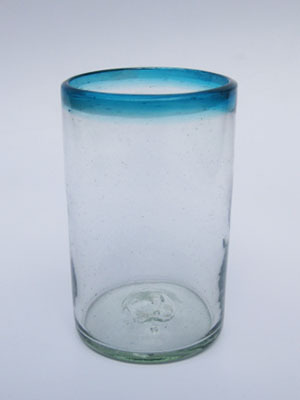 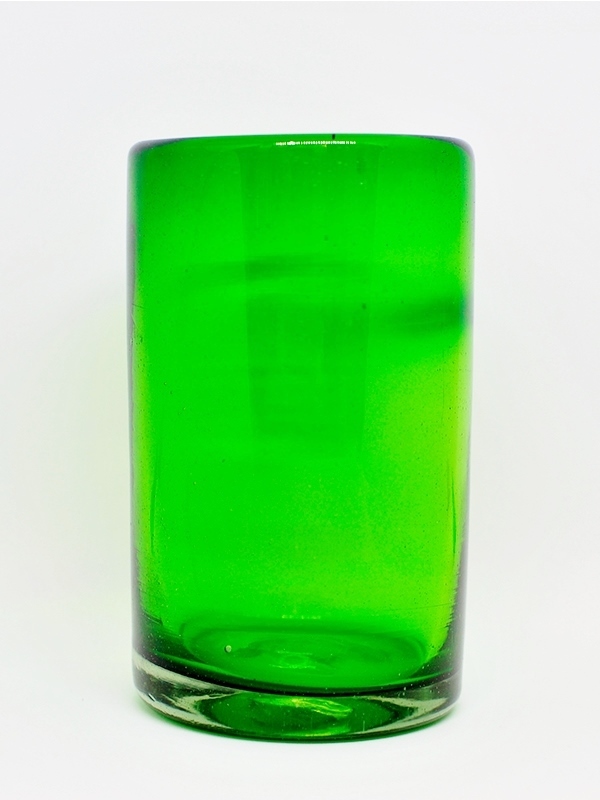 All of our Glassware is made out of recycled glass, it is Lead Free, and it is dishwasher safe. 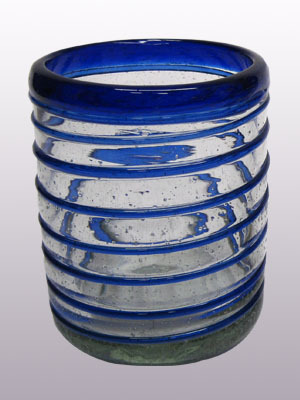 Beautiful shapes and colors, like the classic Cobalt Blue Rim collection, or the modern red swirl glasses. 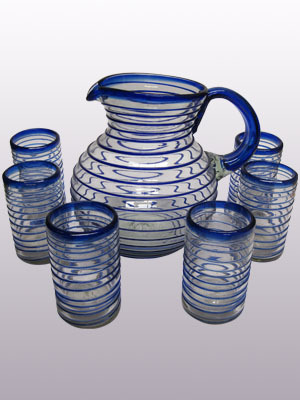 Handblown by talented artisans in the town of Tonala in Mexico, each piece is unique and different from the others, adding a special touch that you will never get on machine made modern glassware. 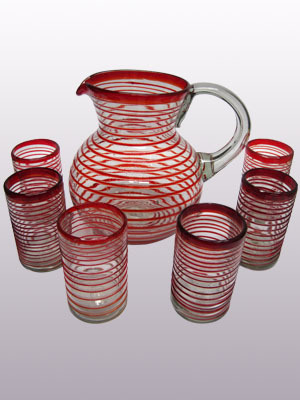 Get the Authentic Mexican Glassware, individually hand-blown by artisans in Mexico. 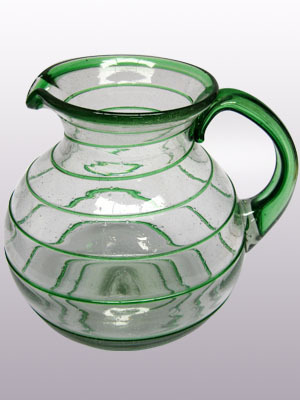 Always look for Mexican glassware and not the imitation glass that looks like hand blown but is machine made. 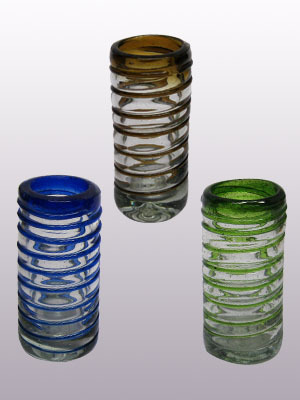 You can tell the difference because the imitation glass is very thin and does not have the quality of authentic hand blown Mexican glassware. 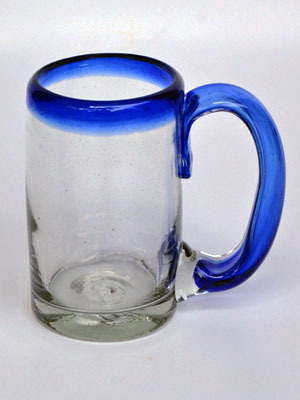 You don't have to go to Mexico to get it. 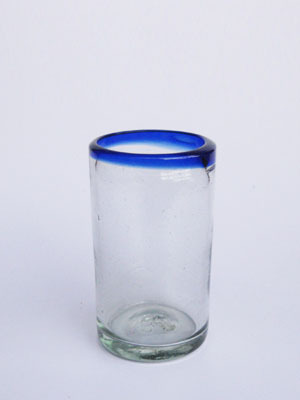 We can ship it from the town of Tonala in Mexico directly to your restaurant, bar or kitchen. 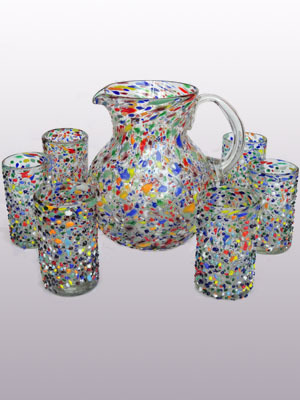 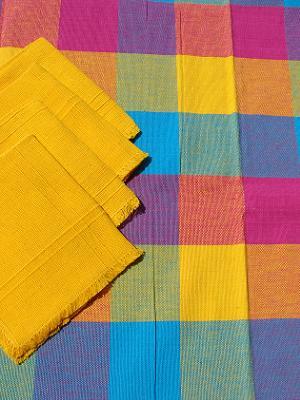 We ship our products to the USA and other countries around the world. 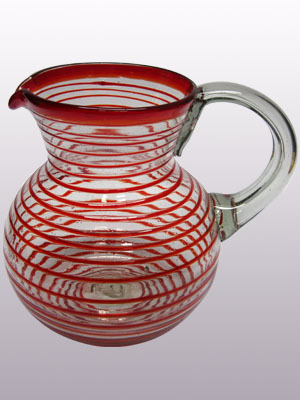 The art of glass blowing in Mexico ... putting the handle on a pitcher. 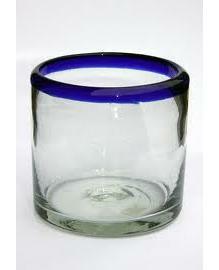 Tonala, the magic of glass blowing. 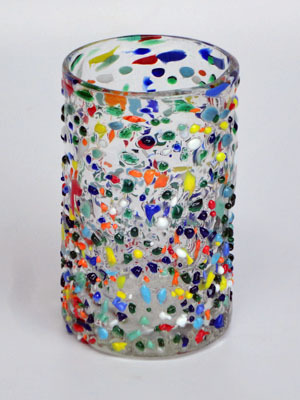 Tonala folk art Part 2, glass blowing. 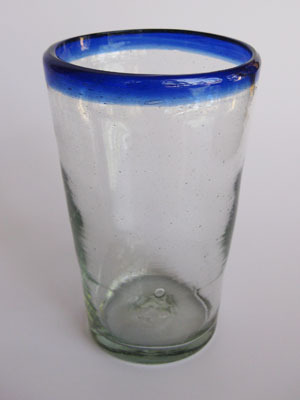 Glass blowing exploration tour in Tonala. 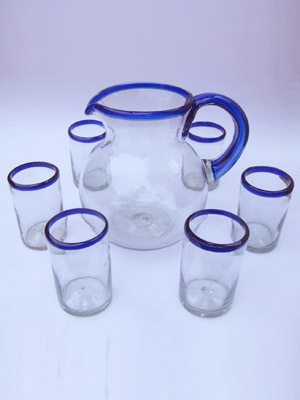 Why is Mexican Blown Glassware also called Bubble Glass ? 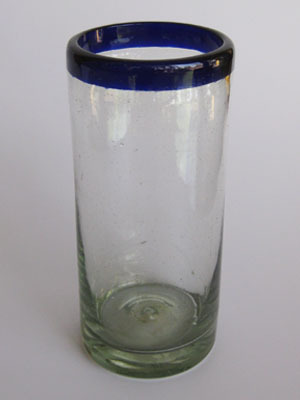 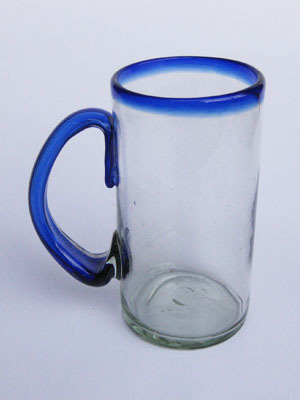 Mexico is very well known for hand blown drinking glasses, the most popular of them characterized by a blue band blown into the rim. 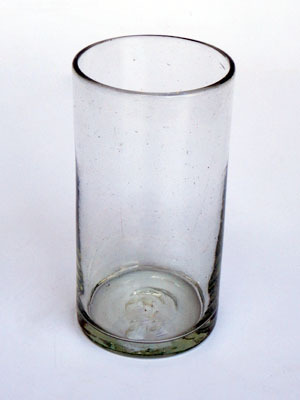 All glasses are 100% Lead Free. 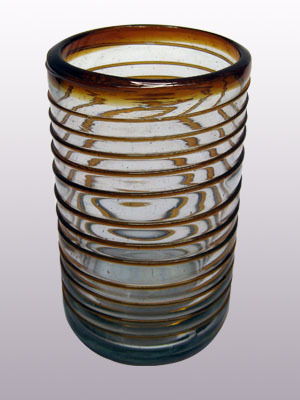 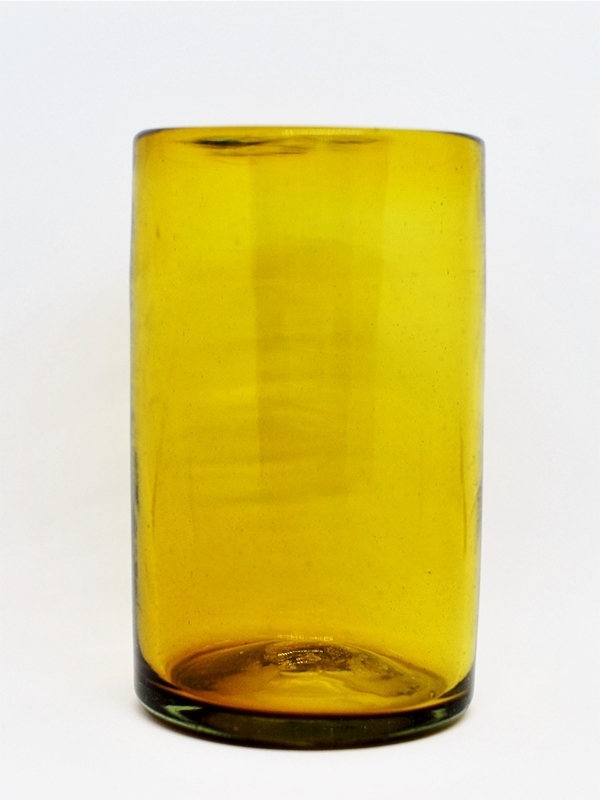 If you hold a glass up to the sunlight and look through it, you will see hundreds of trapped bubbles through out the glass, this is normal and part of the hand blown process. 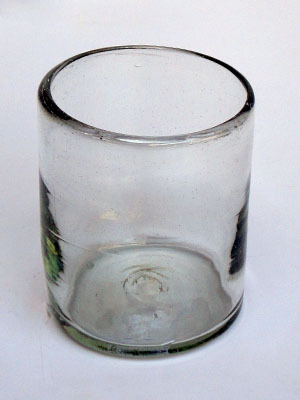 This is why originally it was called "bubble glass". 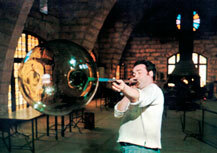 Now days glass blowers that can blow large bubbles inside the glassware are considered to be "Master Blowers".